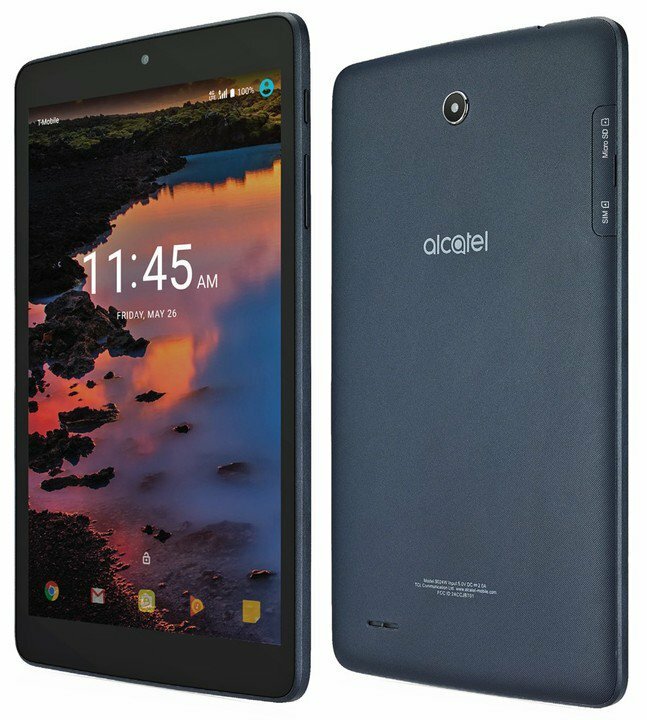 Alcatel is surely a well-known brand of smartphones that is used under license by TCL Corporation. It is a joint venture between Alcatel-Lucent of France and TCL. 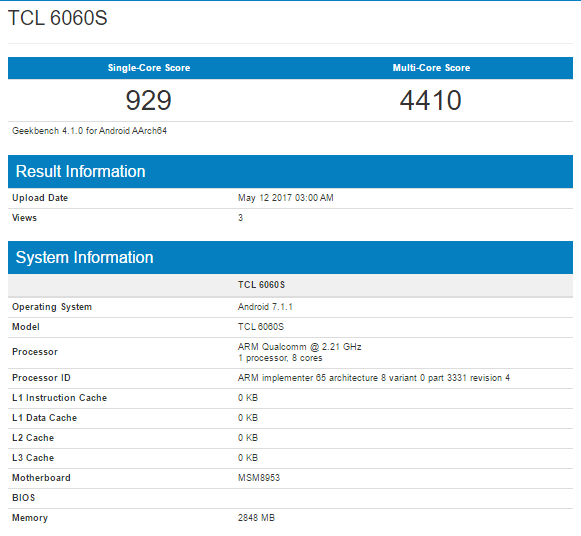 The company has launched some pretty good devices in the past, and today, a new Alcatel device has been benchmarked at the GFXBench. According to our sources, it is the Alcatel Idol 5 that was supposed to launch at MWC this year, but for some reasons, the company shifted the launch date. 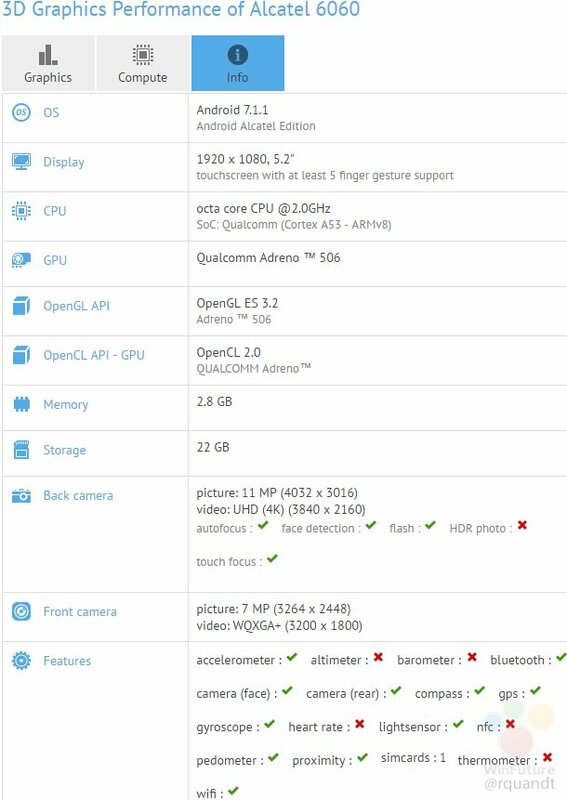 The specifications have been revealed, thanks to the listing on GFBench and looking at the spec sheet, we can say the Idol 5 is a budget device and direct competition to the likes of Moto G5 Plus. So, starting off with the display, the phone features a 5.2-inch Full HD screen with a resolution of 1920 x 1080p with five finger gesture support. It is powered by Snapdragon 625 Chipset, clocked at 2,0GHz along with the Adreno 506GPU. There is 3 Gigs of RAM and 32GB of internal storage that can be expanded via microSD card. From the 32GB ROM, 22GB is available for the user. Talking about the camera, it is rocking a 12MP rear camera with 4K recording and AF & an 8MP front-facing camera. As per the OS, it is running Android 7.1.1 out of the box. Now, it is pretty interesting to know that the display size, resolution, processor and even the GPU is similar to that of Moto G5 Plus. The only different seems to be in the video recording quality and Android version. The battery size isn’t known yet, but it is going to be around 3,000-3,500mAh for sure. (Or maybe it goes up to 5,000mAh! Who knows?) What are your views about the device? Do let us know via the comments section.